A critical part of the digestive process is the action of stomach acid and many GAPS™ people don’t produce enough. A diet of refined foods or too much stress will lessen natural production, which leads to poorly digested food and heartburn. 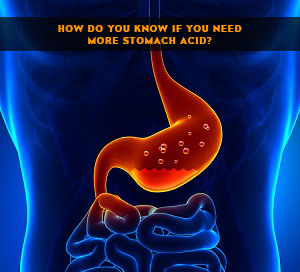 How do you know if you need more stomach acid? 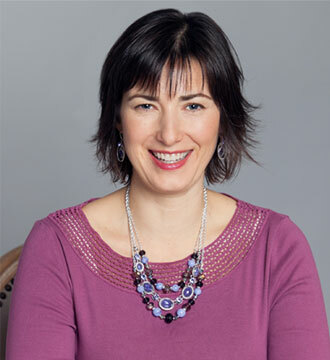 Valerie was a client with multiple food sensitivities who had been following the GAPS Diet on her own, off and on, for about a year and a half. She was really frustrated that she couldn’t get past Stage 2 without having reactions to the new foods. 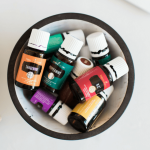 There were several issues that we worked on to help her move forward, but one thing that made a huge difference was supplementing stomach acid. Valerie found that she was able to eat beef and lamb again, without it feeling like it sat like a rock in her stomach, and when she tried avocado and nut flour pancakes again she tolerated them with no issues. All because she now had the right level of stomach acid to properly break down her proteins, which led to the right things happening in the rest of her digestive tract. When people think of leaky gut and food intolerances they usually focus on what’s happening in the small intestine, but I always look north to see what went wrong before that. Some of our food intolerances stem from the fact that we aren’t breaking our foods down appropriately. That starts with chewing, and then continues with acid and actions of the stomach. Enzymes and bile are triggered by the proper pH of the stomach contents, and that’s when the final steps in the breakdown of our food occur. Proteins are primarily broken down in the stomach by the action of stomach acid. If this doesn’t happen effectively we end up with larger chunks of food in the first part of the small intestine, and that places a bigger burden on our digestive enzymes to try to break them down enough to be properly absorbed. 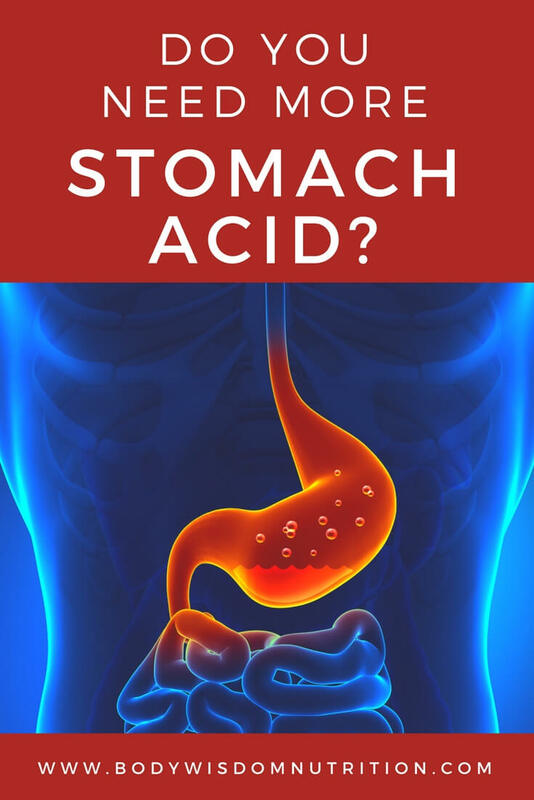 I’d like to share a few signs to help you understand if you should support your stomach acid production and give you suggestions about how to do that. 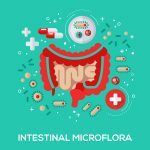 These symptoms are often due to an overgrowth of yeast in the stomach, which reduces stomach acid production and allows foods to ferment there, which generates gas. As the stomach fills with gas, you get burping and reflux. Supplementing stomach acid helps to bring down the yeast overgrowth and improves digestion. Cabbage has a great ability to stimulate stomach acid production and works well in both children and adults, but you need to eat it with every meal. So, even if you decide to take stomach acid supplements, you can still eat cabbage whenever you can. 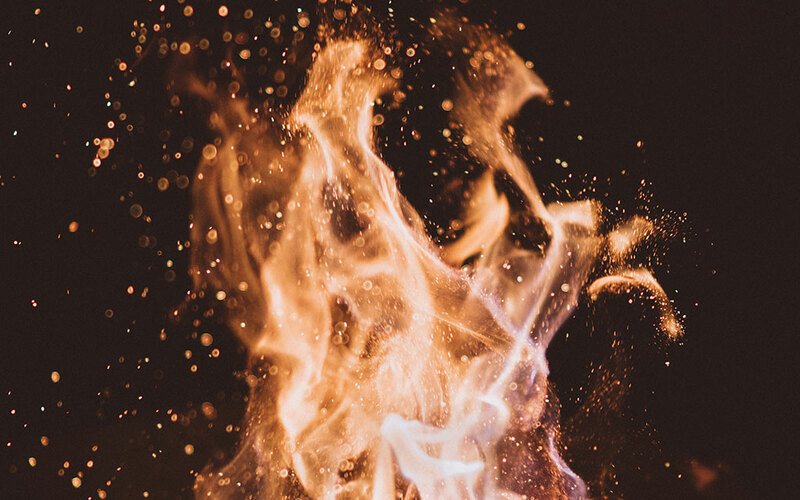 If you opt for hydrochloric acid supplements there are many types and doses on the market, and they contain one of the following: HCl & Pepsin (pepsin is a protein digesting enzyme) or Betaine HCl. These work slightly differently: HCl & Pepsin works faster, while Betaine HCl produces less burning in the stomach. So, if you’re already eating or have a stomach full of food which isn’t digesting very well, HCl&Pepsin can be a better choice. If you have a fairly empty stomach or are preparing for a meal (or you’re not sure how soon you’re going to eat), Betaine HCl is a better choice. HCl & Pepsin or Betaine HCl should ideally be supplemented at the beginning of meals. However, if you forget to take them at the beginning, you can take them at the end of the meal, or even after the meal. For people with low stomach acid production who always feel full, and never feel truly hungry, it can be beneficial to take Betaine HCl between meals as well, in order to completely empty the stomach for the next meal. Dr. Natasha recommends that an adult start with 1 capsule at a time and see if that helps. If it’s not enough, then gradually increase the dose to your individual level, which can be from 2 capsules per meal to 4-5 capsules per meal. I’ve seen as high as 14 per meal, but if you get that high you need to look at the co-factors like zinc, thiamine (Vitamin B1), and unrefined salt. For children suffering with reflux and excessive burping Dr. Natasha recommends supplementing with Betaine HCl. 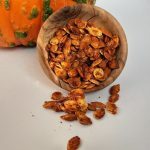 Start with a pinch of the powder mixed with the first mouthfuls of food, and gradually increase the amount to a third or a half a capsule per meal. Dr. Natasha generally doesn’t recommend HCl & Pepsin for children who can’t swallow capsules because it tastes very acidic and can produce burning in the throat and esophagus. 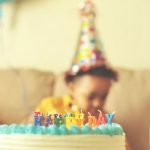 With older children who can swallow capsules, this isn’t a problem; they can take one capsule of HCl & Pepsin at the beginning of the meal or when their stomach is full of food and isn’t coping well with it. However, it’s generally safer to use Betaine HCl for children rather than HCl & Pepsin. When Dr. Natasha Campbell-McBride says that most people who follow the GAPS Diet don’t need stomach acid supplements, or other digestive boosters, people really take this to heart. I actually come across more people, like Valerie, who benefit from these supplements than people who don’t. This might be because my clients tend to be more complicated GAPS cases. If you see yourself in this article, don’t be afraid to try supplements to boost your digestion and speed up your ability to heal.